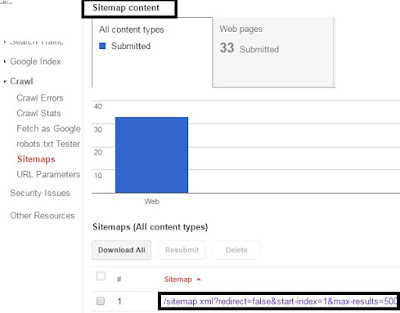 How To Submit Blogger Site map To Google Webmaster Tools. Create sitemap Blogger friends must follow this tutorial Submit Blogger Site map To Google if you want to get high traffic and visitor take to drive in to your site. just follow these simple steps and get. If you did not add Blogger Site map code then you can never take any traffic from search engine. I recommend to add it. What is SEO are you know that ? Let's start to submit blogger site map to Google. If you have start you blogger career. You could no know that how the search engine is working and how to display your website in the Google search result for coming traffic to your blogger. You can Submit Blogger Site map To Google or show your Blogger website in Google search engine for Free if you may help the Google to find your website. This tool can also help you to improve crawl rate of your website or blog. To add your website with this tool you must to do a few things. Which I m going to explain you. First of all you will have to verify your website with this tool I mean with Google search Console. And the second task and the most important task is to submit you website or blog sitemap to Google search Console . how to submit you site with this tool I mean how can make you a site make for your website just simple follow my steps .which I m going to tell you . Here I m showing you step by step procedure about How can you submit your website or blogger sitemap to Google search console. For verifying your website you must read this article (verifying your website to Google webmaster tool). because you can make a site after doing this I mean after verifying your website with webmaster tool. As the word sounds, a sitemap is a map of your website. In which you can see your links submit with Google when Google crawlers going around the web indexing new blog or web pages in its database .newly website are usually missed out as only a few or no websites’ are connecting with them they are no aware of sitemap thing . That way I m cayyring for you this tutorial .that you can you make a site map for your blogger or website. A sitemap can only in this type of file XML or HTML that include all the Links of the pages under your website. While ‘’HTML sitemap ‘’ help your user to navigate through your blog, an ‘’ XML sitemap ‘’ helps the Google search engine crawlers the same path. When you submit your blogger and XML sitemape to Google Webmaster tool .they help to search engine to find all the links in your website and after finding they add it in his Database . 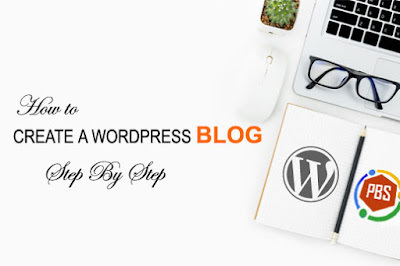 There are different part of a blogger site map that can affecting the crawling rate of your website, such as the size of your blog sitemap, the number of Links in your sitemap, indexing priority of updating frequency pages in your website etc . Verify your website with webmaster tool if you don’t know about to adding your website with Google webmaster tools then Click here. After verifying your website Go to Crawl option in your dashboard Click a drop menu will open click on Sitemap and add the code here which is given below in the photo . Paste one code of them in the sitemap . This site map is only for five hundred post for more post add another sitemap .Procedure is same. Below is the complete process you have to follow in terms to submit your blogspot blog sitemap to Google Webmaster Tools. 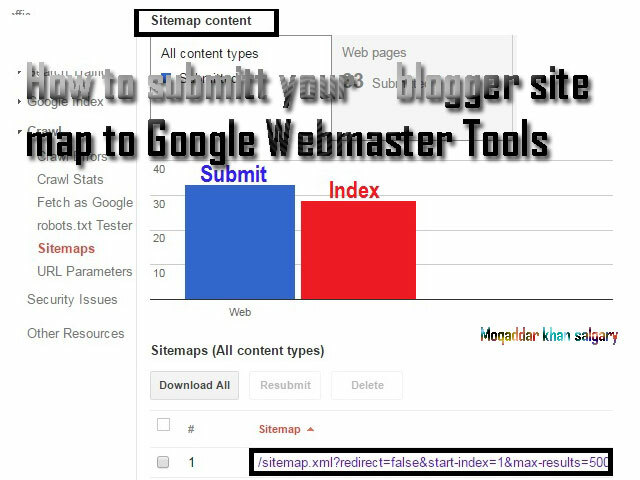 now you Submit Blogger Site map To Google webmaster tools and starting indexing . This tutorial is divided into two parts. This was the step by step Toturail on how to add Blogger sitemap to Google search Console. Now, it is your time to try this guidness and let us know that that was helpful for you or not. first of all verify your website with this Tools (Goole webmaster Tool) Click here to Know to watch How to verify you website to Google webmaster Tool. Select sitemap option click a page will open Click on ''Add /Select a sitemap '' after click add the above code add one of them.